ELECTRICAL - DK Electrical & CCTV Langwarrin, Cranbourne, Carrum Downs & Frankston. At DK Electrical we offer Domestic, Commercial and Industrial services that include shutdowns, breakdowns, emergency works, repairs and out of hours work to suit whatever your needs. All facets of light & power installations new and upgrades. Safety switches and surge protection. 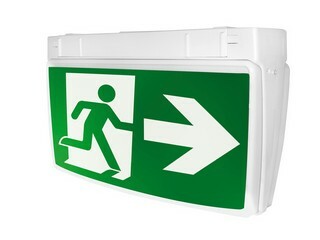 Specific light and power control for Offices or Retail outlets. 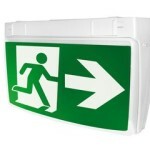 Exit and emergency lighting installations, testing and repairs. We cant emphasize to our customers the importance of electrical safety. As a businesses owner/manager you need to be aware of workplace obligations to general appliances, leads and safety components such as exit lighting and RCDs which need to be regularly tested to current Australian Standard AZ/NZS3760:210 Test of Portable Appliances. We can provide a maintenance schedule that suits your requirements and keeps you compliant while maintaining minimal disruptions to your business.